Fountainscapes are always unique pieces of art. 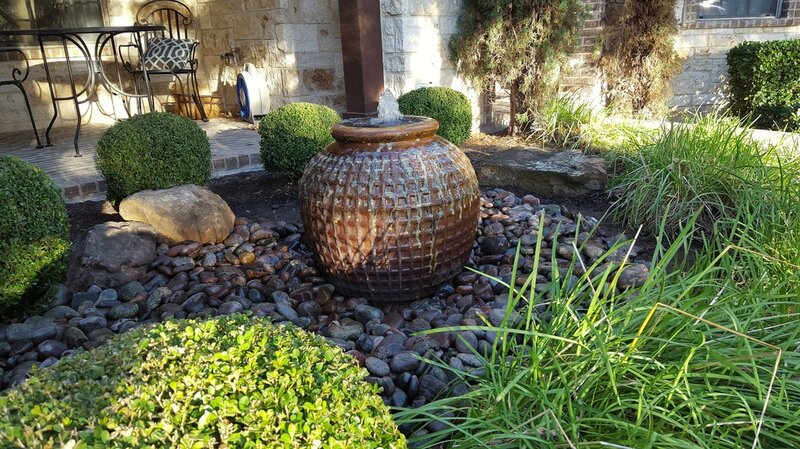 While there may be reapeatable elements in each, like Basalt Columns, Urns, or Spillway Bowls, no two will ever be exactly the same. 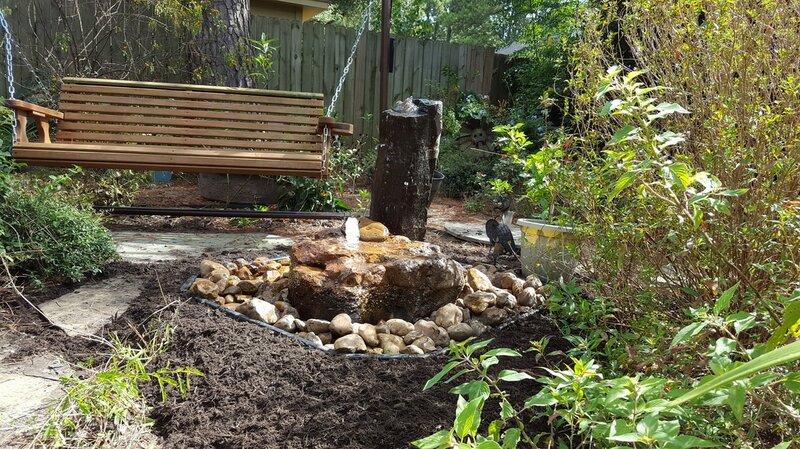 Fountainscapes are a great way to get the look and sound of moving water into places where you don't want an open body of water, such as a pond. They can be built small enough for a courtyard or large and elaborate enough for the frontage to a subdivision. 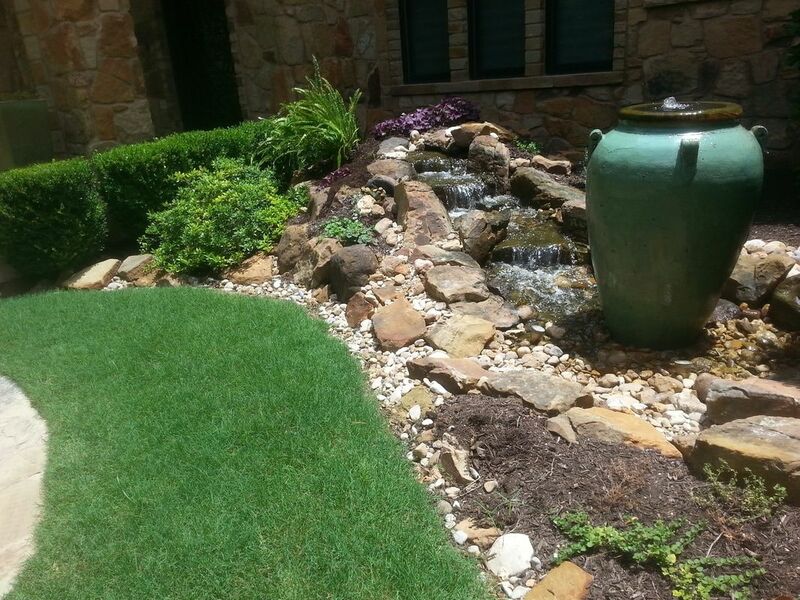 Our fountainscapes start at $3500 for a set of three basalts columns or patio stones or a single urn.